Our USA Virginia Flue Cured Tobacco is a smooth, full flavored tobacco leaf. 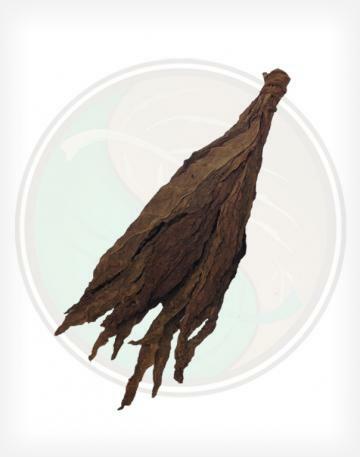 In most cases, this tobacco leaf is only available in a "chopped" format in large quantities. 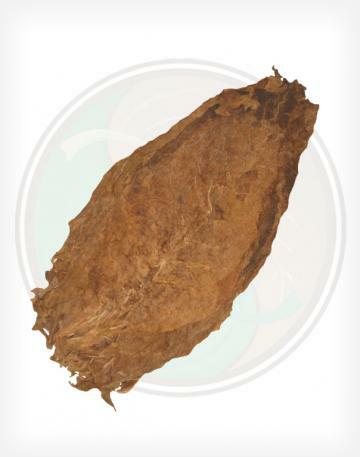 Now, you can enjoy this all natural tobacco leaf in its unaltered, whole leaf form. 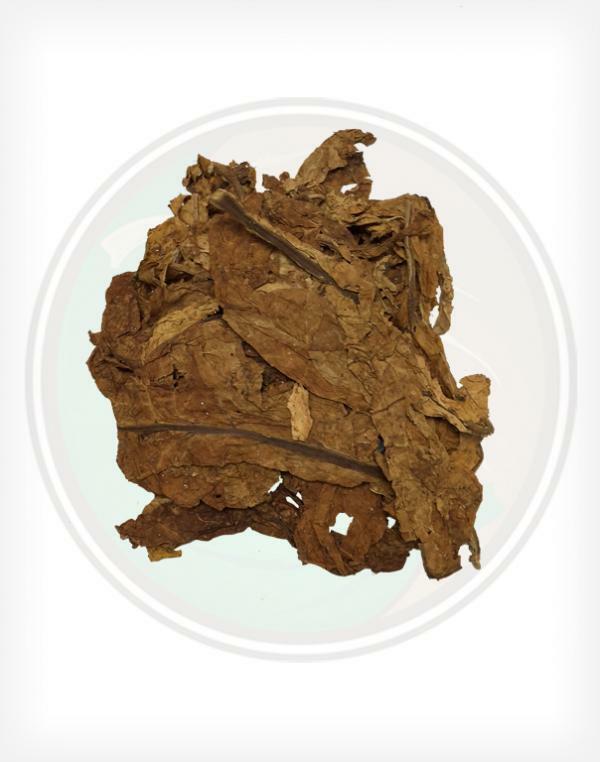 This leaf was grown in the United States of America and is one of the many types of cigarette tobacco leaves we have available for wholesale purchase. For a sweeter virginia flue cured to blend, view our "Canadian Virginia Flue Cured Tobacco Leaf". 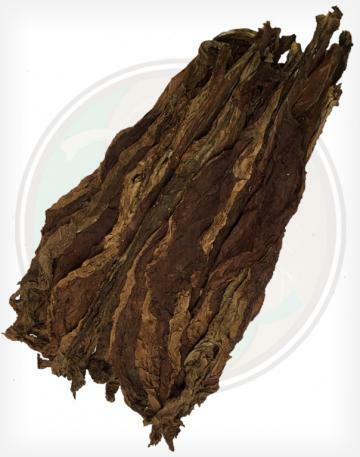 - This tobacco leaf is commonly used in hookah, pipe, but mainly in American cigarette tobacco blends. It has a wonderful smooth smoke with a great robust flavor. - This leaf arrives with your standard cigarette tobacco smell and produces a smoke similar to a Marlboro. Spots or discolorations of Virginia Flue Cured leaves are normal and are no cause for concern. 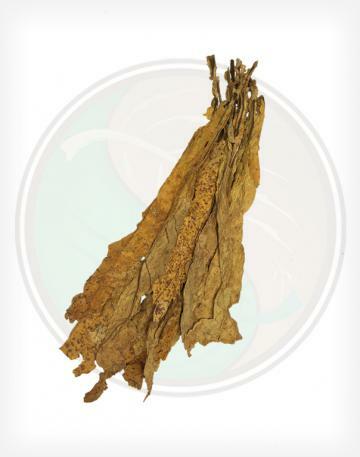 - Also known as Golden Leaf Tobacco, Virginia Flue Cured Tobacco is one of the most commonly used tobacco leaves in the industry, as it is a major component in cigarette blends for almost every type of cigarette, and is used as hookah and pipe tobacco all over the world. 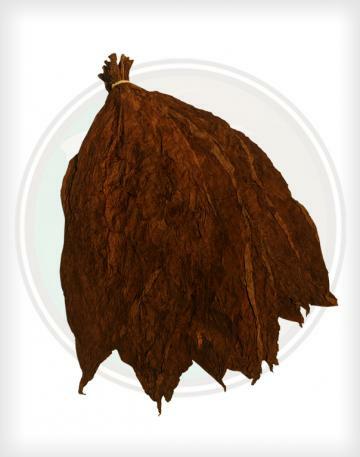 To convert these tobacco leaves into RYO, MYO, or pipe tobacco, check out our tobacco leaf cutter. - Although this tobacco leaf is "uncut", we do not consider it wrapper grade because it is not handled in the same fashion as the whole cigar leaves. The main difference with this type of V.F.C. is that it has not been all "chopped up" like most other types of Virginia Flue Cured.